Dragon fruit [Hylocereus undatus (Haworth) Britton & Rose] grown in Loei province is one of dragon fruit cultivars with high quality and rich of sweetness compared to the fruits from other areas. There were some fungal infections observed in post-harvested diseases caused serious damage on the fruits leading to serious damages to the produces. Therefore, Fungi were isolated from three infected parts of the plants e.g. stems, flowers and fruits, in relevant to the causative pathogens. Two fungal species, Alternaria sp. and Phomopsis sp. were found on the stems. Six species, Bipolaris cactivora, Cladosporium cucumerinum, Fusarium sp., Alternaria sp. and Colletotrichum gloeosporiodes were obtained from rotten flowers. From the fruits, three fungi, B. cactivora, C. gloeosporiodes and Rhizopus stolonifer were isolated. The most frequently species isolated from the fruits was B. cactivorawas the most frequently isolates from the fruits and some epidemiological aspects of the pathogen were studied in details. Samoul Oeurn และผู้แต่งคนอื่นๆ. (2015) Fungi on Dragon Fruit in Loei Province, Thailand and the Ability of Bipolaris cactivora to Cause Post-harvest Fruit Rot. KKU Research Journal,20,405-418. Samoul Oeurn และผู้แต่งคนอื่นๆ. "Fungi on Dragon Fruit in Loei Province, Thailand and the Ability of Bipolaris cactivora to Cause Post-harvest Fruit Rot". KKU Research Journal 20 (2015):405-418. Samoul Oeurn และผู้แต่งคนอื่นๆ. Fungi on Dragon Fruit in Loei Province, Thailand and the Ability of Bipolaris cactivora to Cause Post-harvest Fruit Rot. 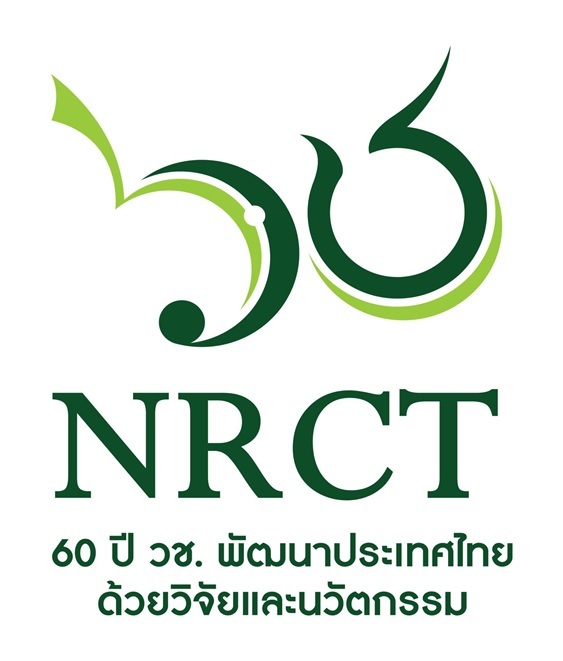 Research and Technology Transfer Affairs Division:ม.ป.ท. 2015.